Where in the world is John Dos Santos!?! 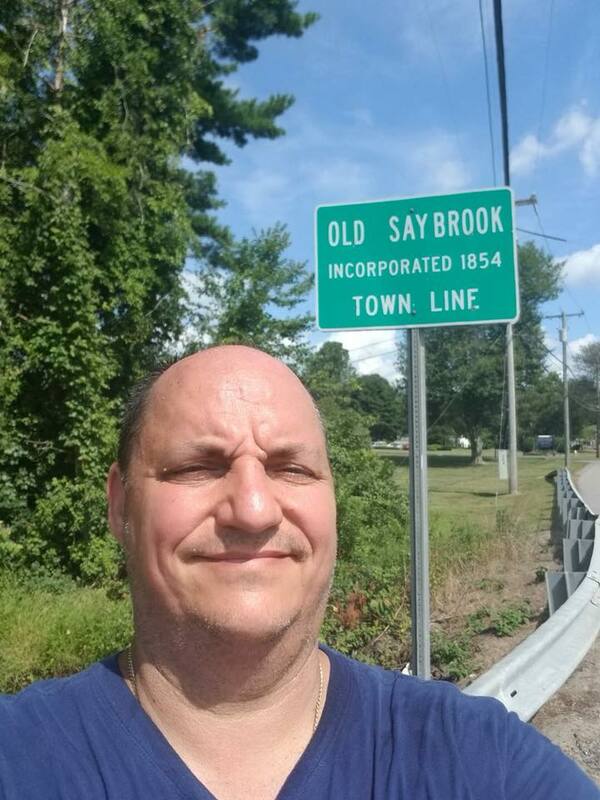 John Dos Santos completed day 5 this afternoon in Old Saybrook, CT.
His 17 mile journey gets I’m closer to his finish point Hellenic College/Holy Cross in Brookline, MA. Great job in today’s heat John! Remember it’s not too late to support him!